The presentation will provide insight on how LED cabin lighting upgrades can improve value retention of mid-life and older aircraft. In his presentation, Mr Duncan will provide an overall market up-date on mid-life assets and how simple and standardised lighting solutions like liTeMood® can bridge the gap in just a couple of hours without aircraft modification. 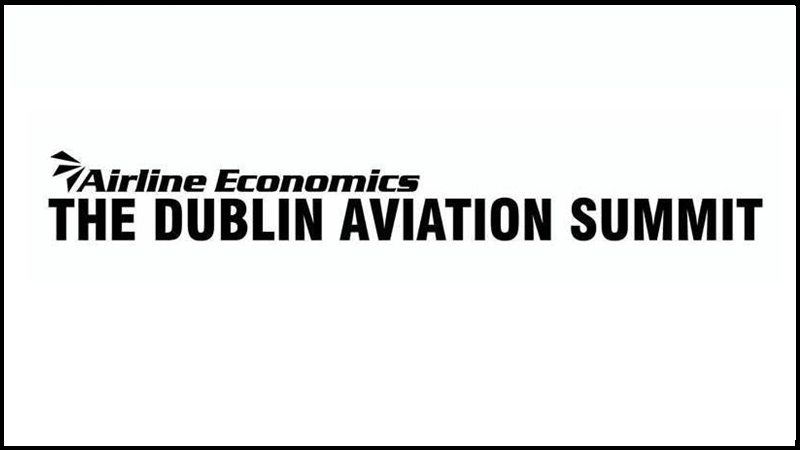 Visitors to The Dublin Aviation Summit are invited to explore STG Aerospace’s award winning cabin lighting products on stand D110 - learn how saf-Tglo® blu, the world's first blue glowing photoluminescent floor path marking system has revolutionised how airlines accomplish emergency way guidance and discuss the human centric phenomenon, and experience the first patented square beam LED reading light.